Syncrude, Mildred Lake Mine. Athabasca Tat Sands, Alberta Canada. A relatively small section of a massive mine encroaches on the Boreal Forest. 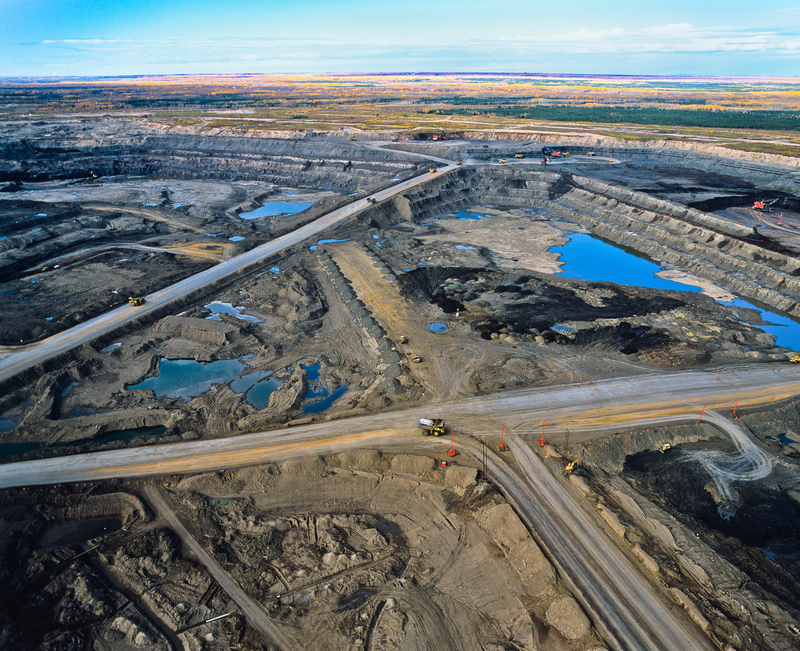 With the fivefold proposed expansion of the Tar Sands, an area the size of Florida will be industrialized within as little as two decades.